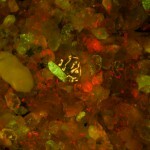 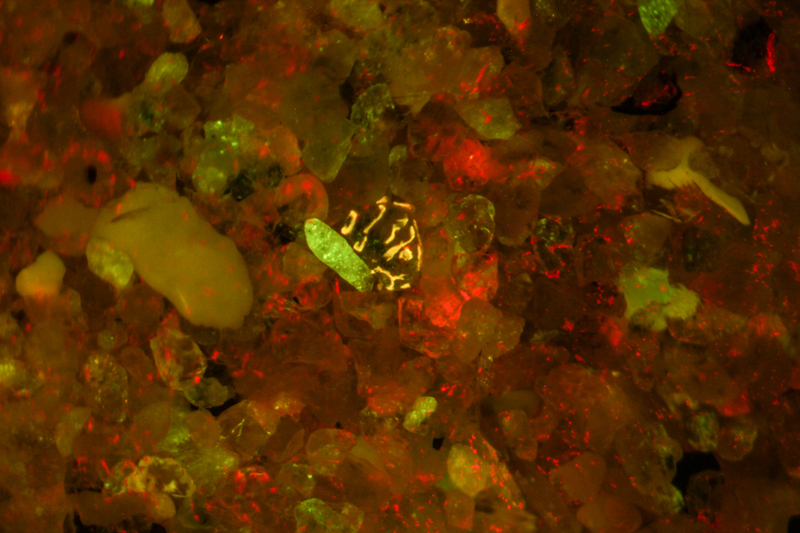 Fluorescence can be a useful tool in examining geological specimens. 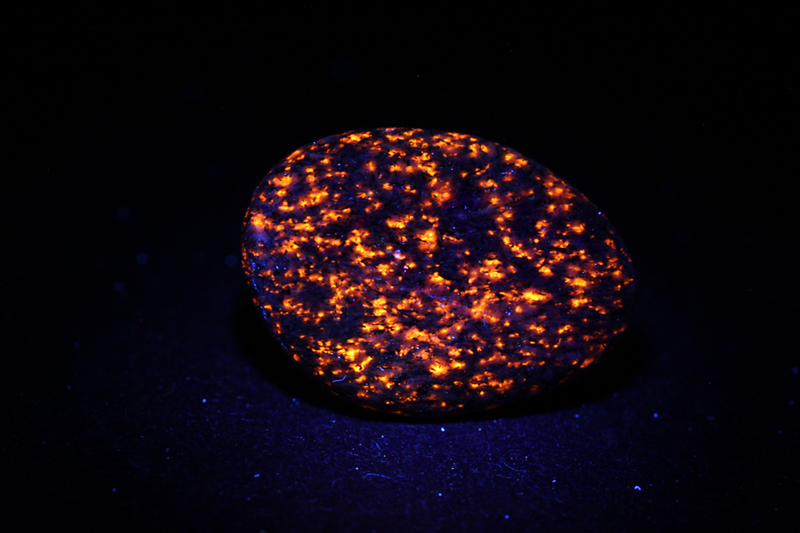 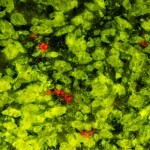 While some minerals from particular locations are quite strongly fluorescent, even the weaker fluorescence of other specimens can aid in their detection and identification. 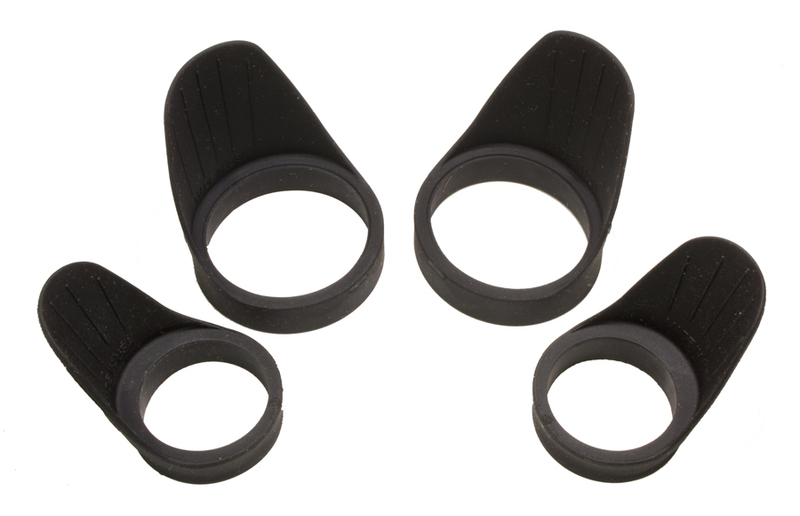 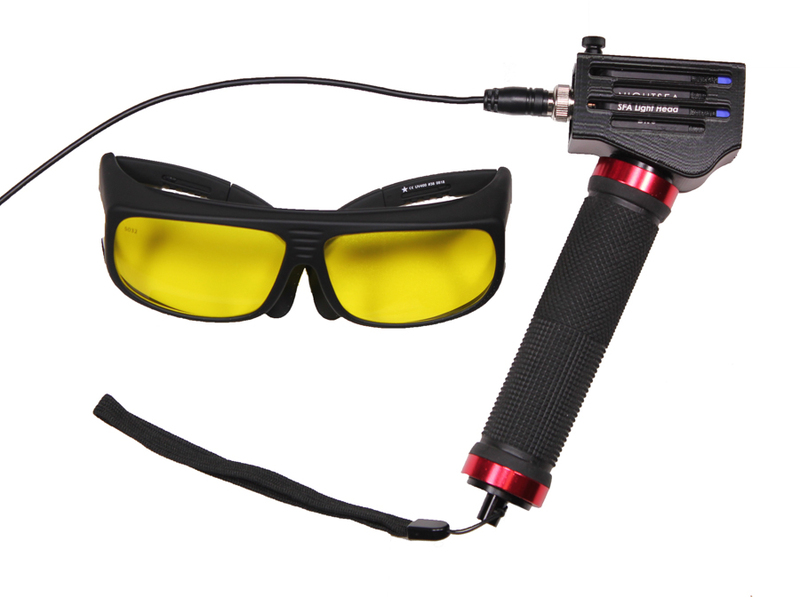 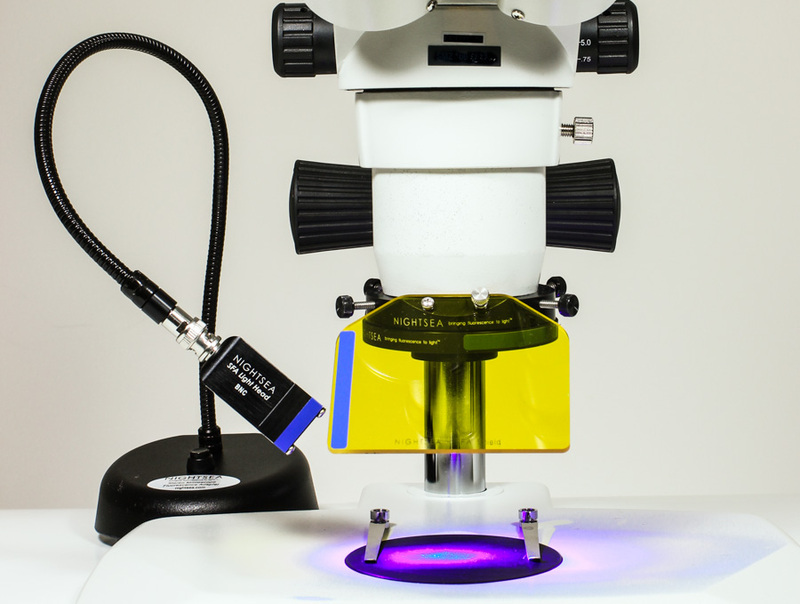 The longwave ultraviolet and royal blue excitation wavelength sets of the Stereo Microscope Fluorescence Adapter are particularly useful for examining samples. 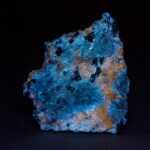 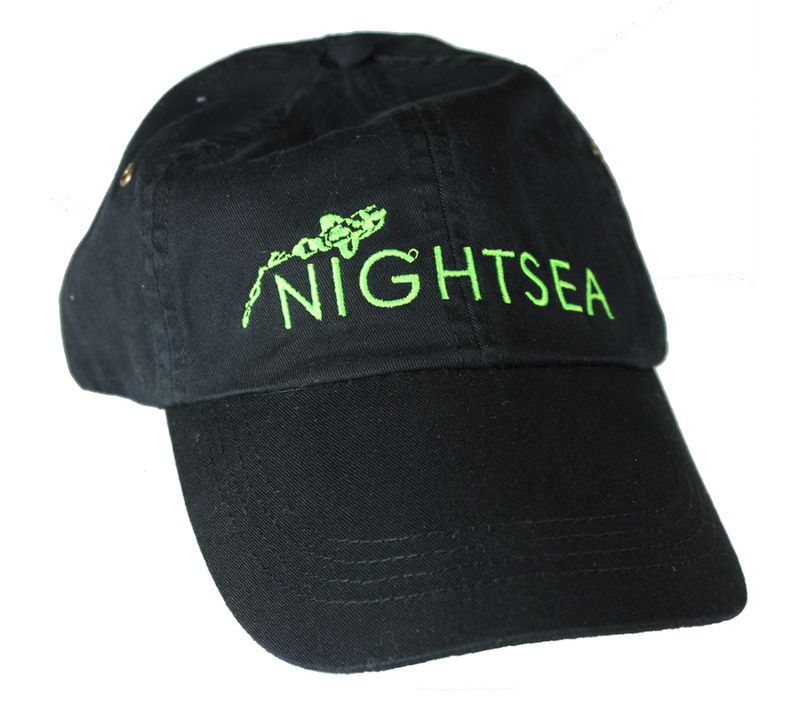 NIGHTSEA collaborated with a professional geologist in an investigation of the fluorescence of minerals under blue light excitation. 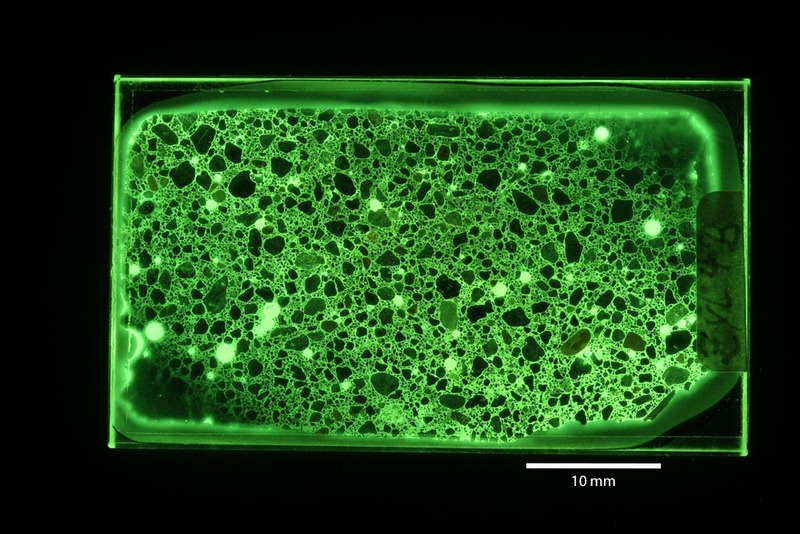 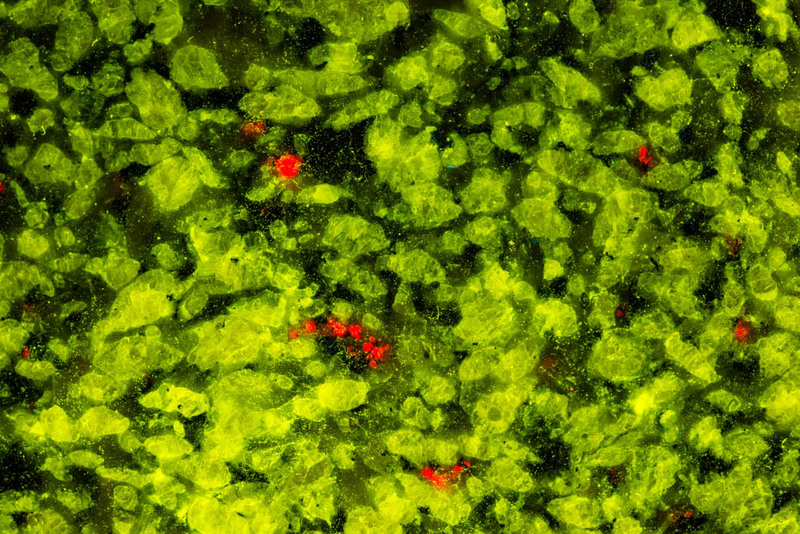 Fluorescence is a valuable tool in the concrete petrographic world. 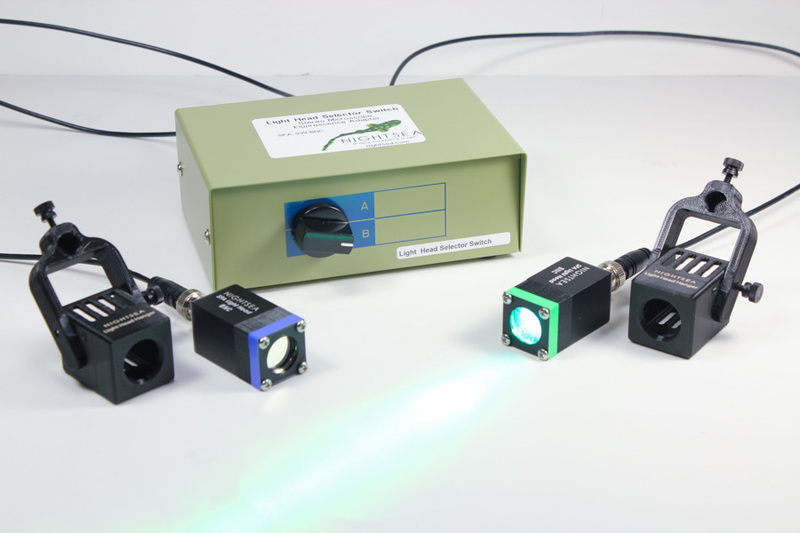 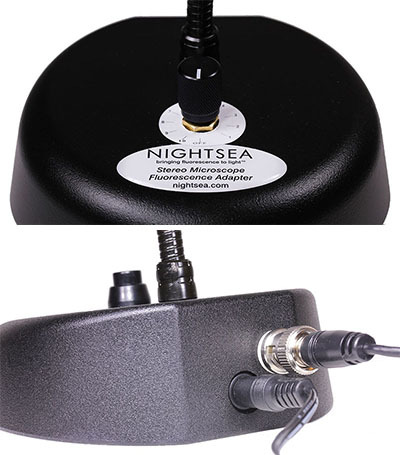 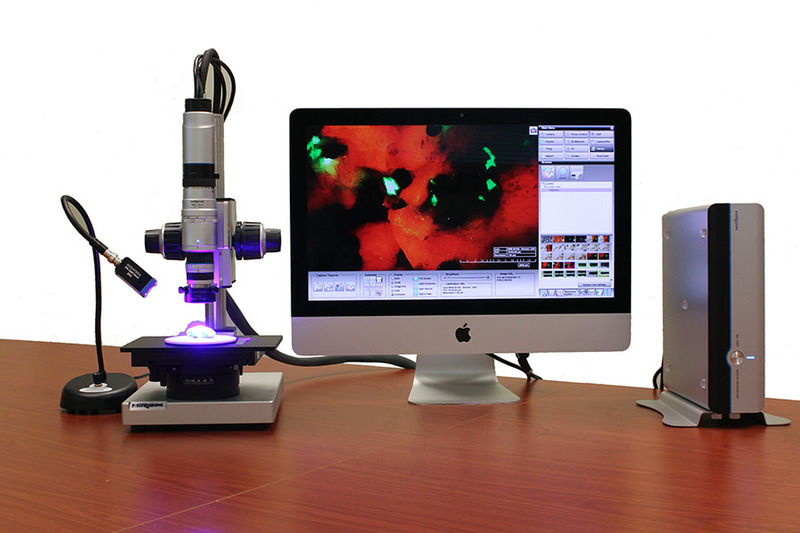 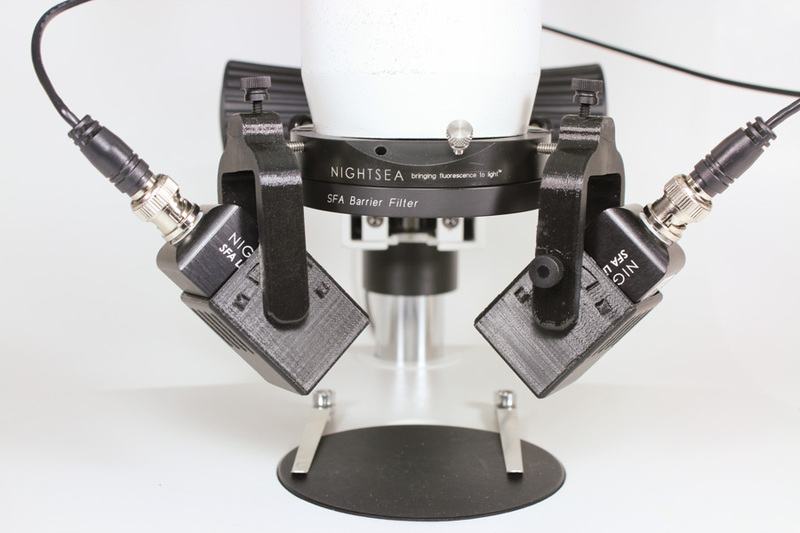 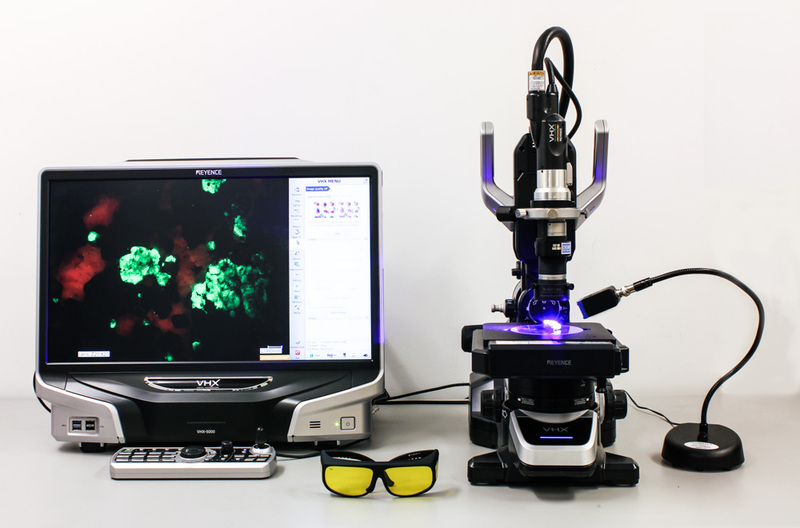 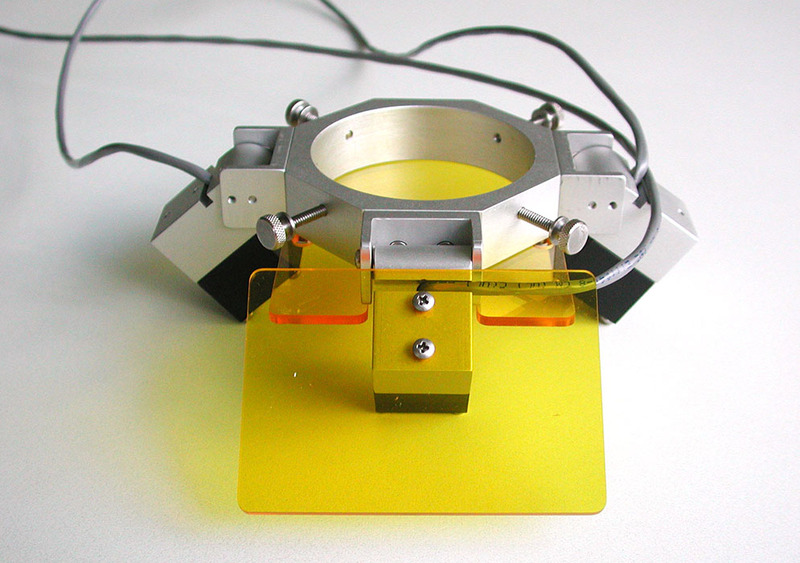 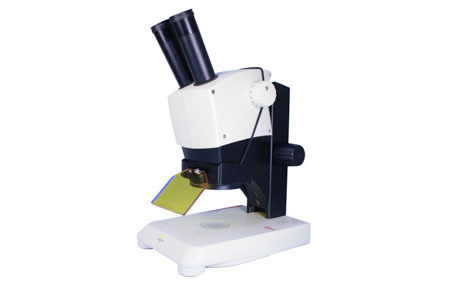 The NIGHTSEA fluorescence adapter systems can be used with microscopes at a variety of scales for detailed examination of a number of features. 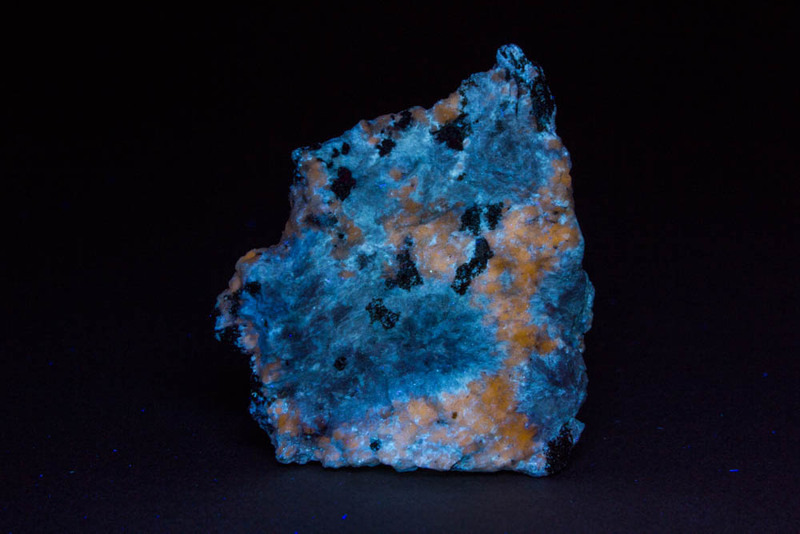 The geology community knows a lot about mineral fluorescence under excitation by various wavelengths of ultraviolet light but when it comes to excitation by light in the visible portion of the spectrum, such as blue, … not so much.